SUPER CLEAN!!! 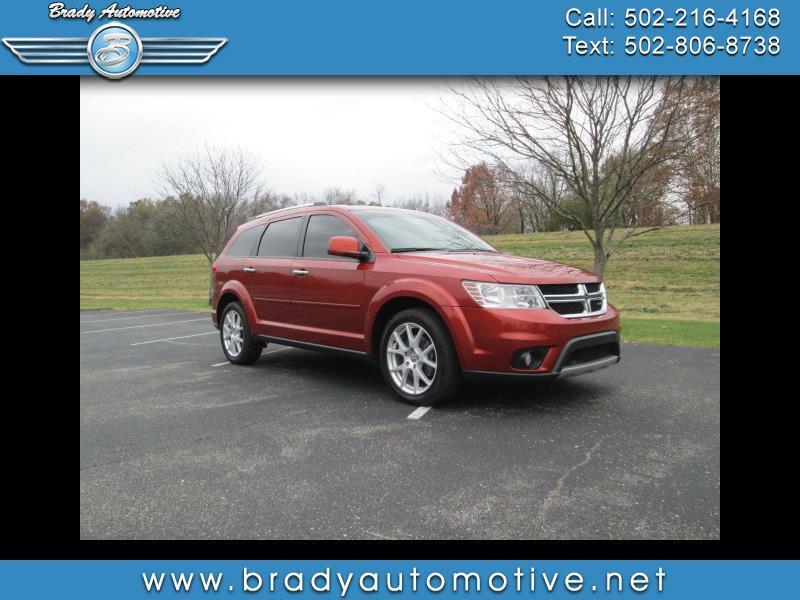 2013 Dodge Journey Crew FWD 3.6L. 68,000 miles. Comes equipped with power windows, locks, mirrors and seats, heated seats, heated steering wheel, Bluetooth, good tires, cold A/C, heat, CD. This is a super cool Journey with a lot of great options. Very clean inside and out and drives out very nice. Very well kept and maintained. Don't let this one slip past you! Contact Chris to schedule a test drive or stop in and see us today. Thank you!